If someone asks us ‘what are you passionate about’, the answer would be simple: FOOD! With taste buds that are always asking for more, we have an undying passion for food! 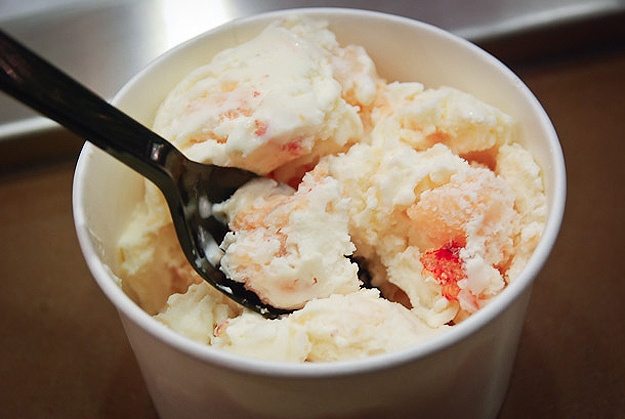 Lobster ice cream, because why not? This one literally hits the sweet spot of every seafood lover! But as much as we love lobsters, the concept of lobster ice cream doesn’t sit too well with us. To eat or not to eat: Only if someone dared us to! Tip: don’t try garlic ice cream if you are on a date. Please. 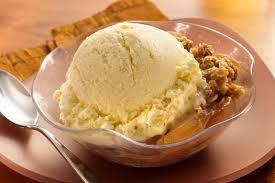 When the entire world shrinks away from garlic breath, why would someone attempt to make garlic ice cream? To eat or not to eat: A big fat NO! Got some grass ice cream? 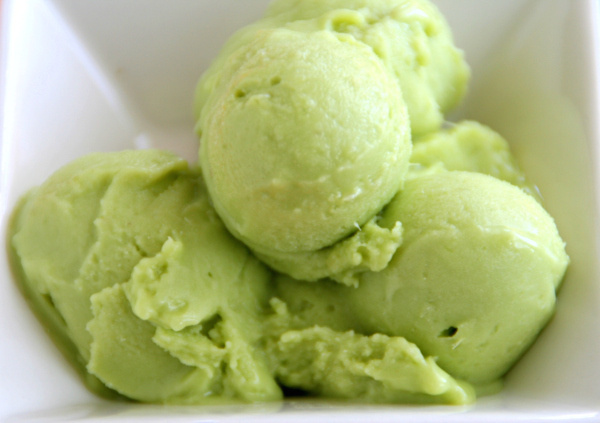 Yes, you read that right, it’s a grass flavoured ice cream. And not even the kind of grass we love so much! To eat or not to eat: Why not? We are always up for experimenting with food! 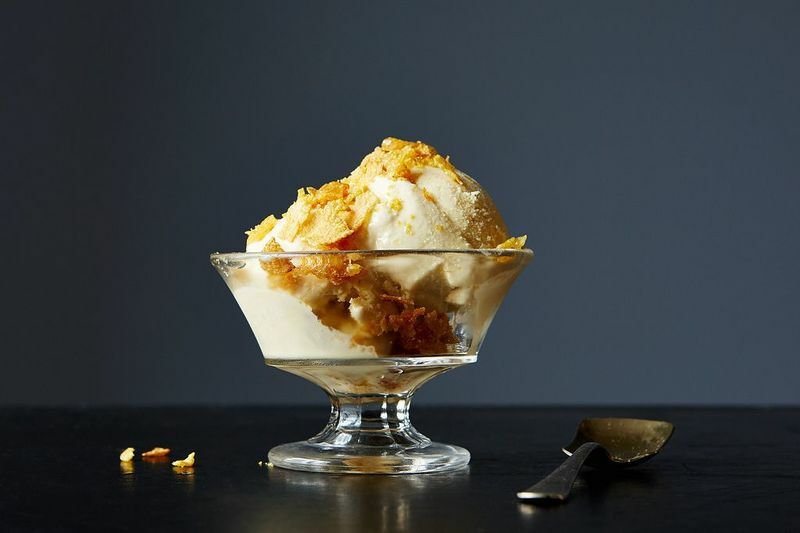 Will cactus ice cream be prickly? Stay away from cactuses, they said! 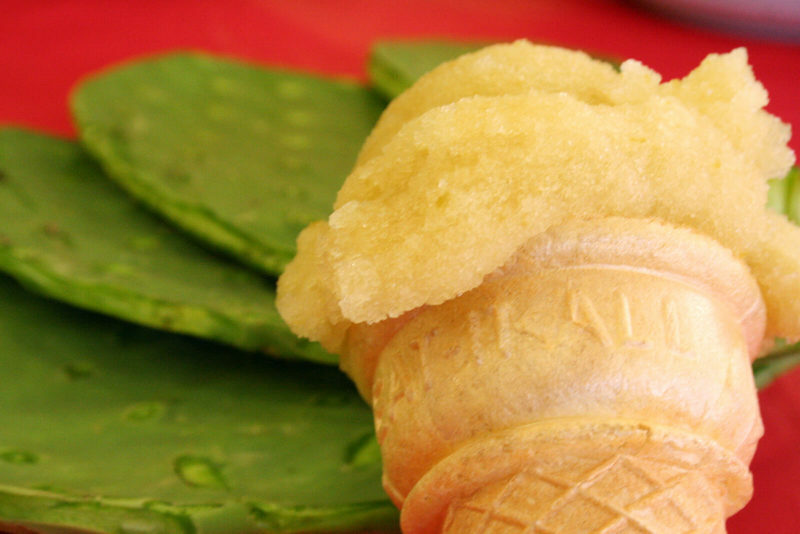 Well then, why would anyone make a cactus flavoured ice cream? WHY? To eat or not to eat: Nah, we’ll pass on this one! Few of your favourite breakfast dishes? bacon, maple syrup, and eggs! Now imagine all of them combined together as an ice cream flavour! Brilliant or what?! To eat or not to eat: YES! For those who love Indian food a bit too much! Yes, we had a skeptical look on our faces too when we first heard of this Indian curry flavoured ice cream with a tinge of coconut! To eat or not to eat: No. 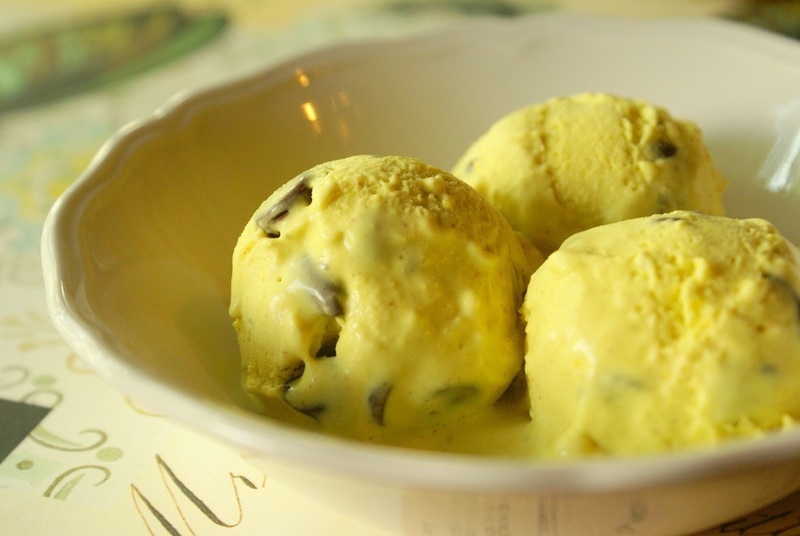 When you love cheese so much that you even make it into an ice cream flavour! Everyone we asked had confused expressions when we told them about cheese flavoured ice cream! 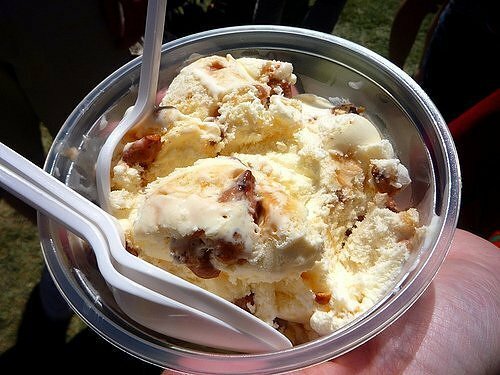 To eat or not to eat: Not sure, but we would love to try it at least once! 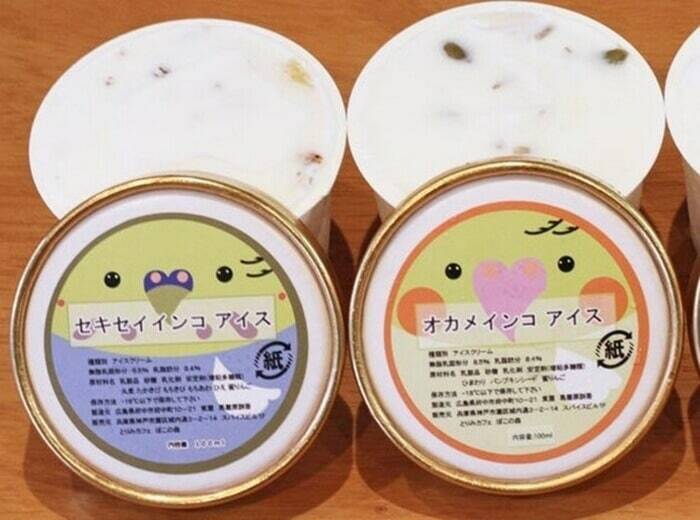 Brace yourselves, here’s horse meat ice cream! Lobster was fine, bacon was good, but horse meat? Who cooks up such flavours in the first place? 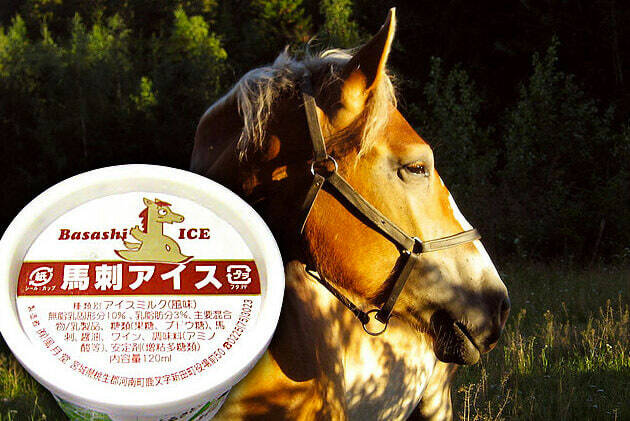 Oh wait, like so many other weird trends, even the raw horse meat flavoured ice cream had to originate from Japan! To eat or not to eat: No way in hell! Why don’t you eat some milk? Love drinking cereal milk? How about the frozen version of it? 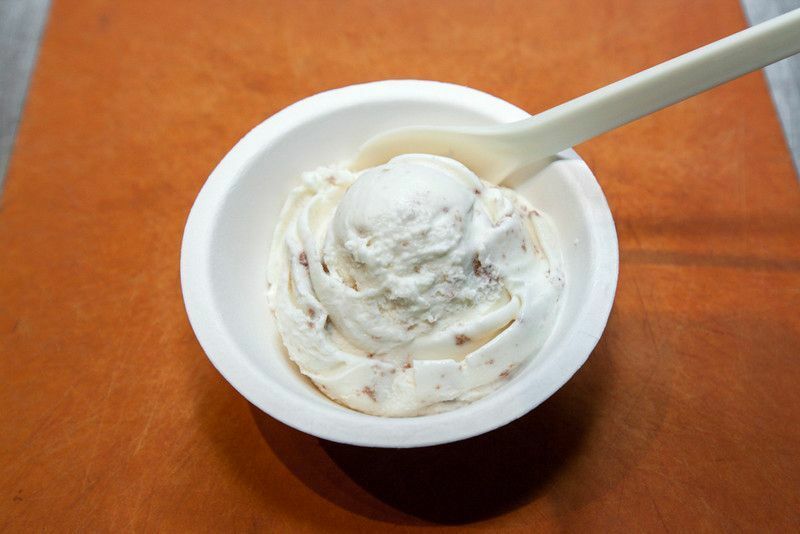 We are sure kids would love to eat this cereal milk ice cream flavour! 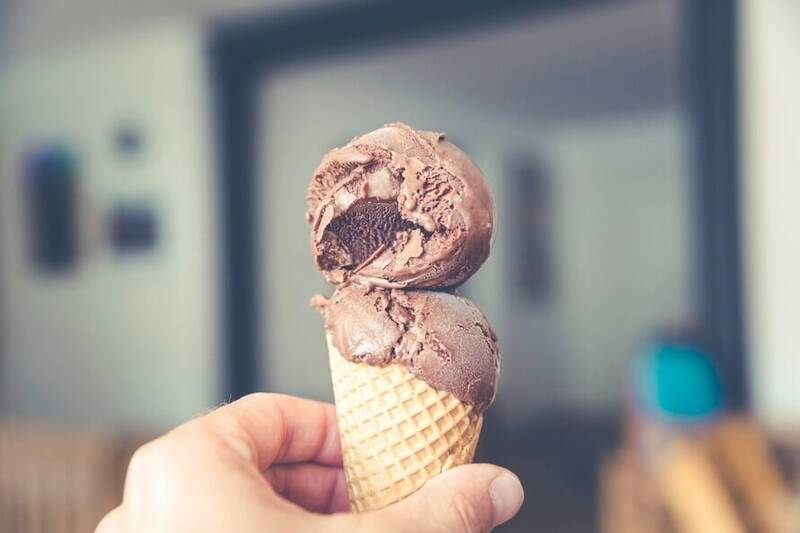 To eat or not to eat: What’s the harm, yeah?! How do pet birds taste? First of all, we are confused: do pet birds have a specific flavour? Apparently they do, because someone’s made parakeet, sparrow, and cockatiel flavoured ice creams! We can’t even! To eat or not to eat: This one’s definitely a negative! Love eating corn on the cob? Or corn chaat? Or just corn in any form?! 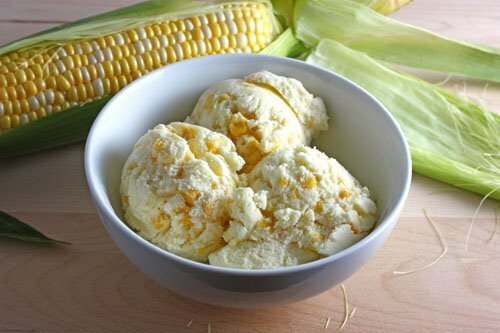 How about some corn ice cream? Is it a corn recipe you would love to try or not? To eat or not to eat: Eh, doesn’t tempt enough! Think this is as weird as it can get? Not until these food trends exist!